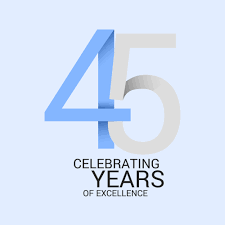 Valley Dental Group is celebrating 45 years of providing quality dental care in our community! Every hour, 24-hours-a-day, 365-days-a-year, someone dies of oral or oropharyngeal cancer (cancers of the mouth and upper throat) in the US. 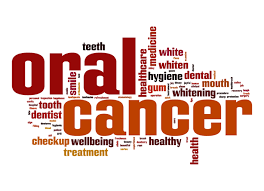 However, when oral cancer is detected and treated early, treatment-related health problems are reduced, and survival rates may increase. This year an estimated 51,550 new cases of oral and oropharyngeal cancers will be diagnosed in the US. Of those individuals, 40 percent will not survive longer than five years, and many who do survive suffer long-term problems, such as severe facial disfigurement or difficulties with eating and speaking. The death rate associated with oral and oropharyngeal cancers remains particularly high because the cancers routinely are discovered late in their development. Regular oral cancer examinations performed by your oral health professional remain the best method for detecting oral cancer in its early stages. As your dental care team, we can ensure you that all patients at Valley Dental Group receive a proper intra/extra oral exam. Valley Dental Group believes it is the standard of care that all our patients during a comprehensive exam and periodic exam receive a thorough intra/extra oral exam (aka: oral cancer screening). We also offer the VelScope Oral Cancer screening, which helps detect oral cancer in the early stages. If you have any concerns, please make sure to talk with your dentist. 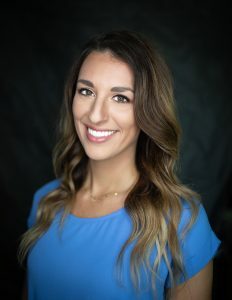 Valley Dental Group is spotlighting Dr. Marin Parsons who started practicing dentistry at Valley Dental Group in July of 2018. Why did you choose dentistry as a career? I grew up seeing my mom balance family time and a career in dentistry really well. That was something that was important to me when choosing dentistry. I also love how dentistry is a mix of science, health, and art. What do you find most satisfying about dentistry? Getting to know my patients and building relationships. I love helping people feel more comfortable during treatment. I love trying new things and visiting new places. For example, a new recipe, a new restaurant, or arts and crafts projects. The Holiday or any other Christmas movie. The season between Thanksgiving and Christmas is my favorite time of year! I love to sing and am always up for some karaoke! It is estimated that 30 percent of the population avoids the dentist due to fear or anxiety. This common “dental phobia” prevents people from receiving necessary dental care, potentially compromising the health of their mouth and smile. For many people Sedation dentistry is the solution to this problem. 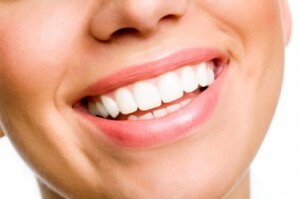 Sedation dentistry places the patient in a relaxed state throughout their treatment. Many patients even fall asleep. A variety of medications can be used to achieve this. They can also be administered in a variety of ways. Inhalation of nitrous oxide gas is the most common. This is typically the lightest form of sedation, and most patients are able to drive themselves home afterward. Oral (pill form) and Intravenous (IV) sedation are used to administer medications that provide greater sedation. The advantage of IV sedation is that it allows the medication to be given in smaller increments. This provides a more predictable sedation for each individual patient. For oral and IV sedation it is necessary to have someone drive you home and stay with you for at least a few hours. IV sedation is both safe and effective when administered by a trained professional. 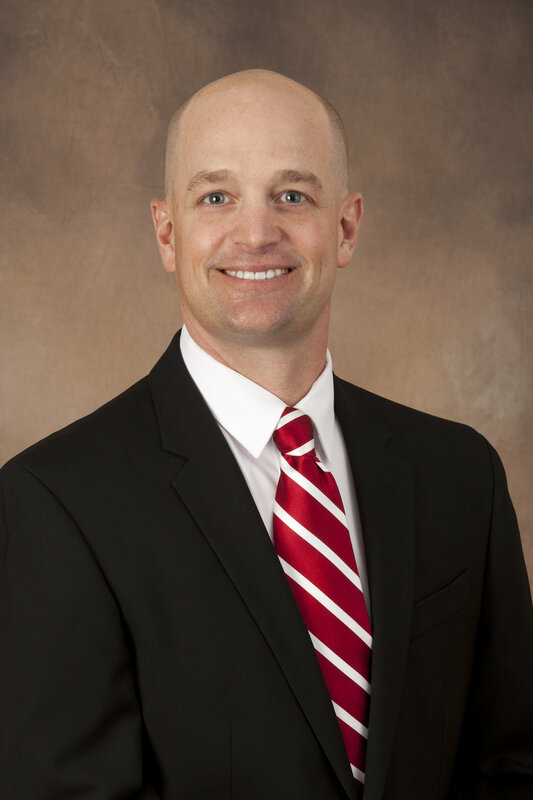 Dr. Brian Jordan has been providing sedation dentistry services at Valley Dental Group since 2007. He is certified by the Minnesota Board of dentistry to provide moderate oral and IV sedation. Are you reluctant to change the appearance of your smile or improve your dental health because you are afraid of undergoing long or complicated dental procedures? Sedation dentistry can help you feel comfortable during the treatment process and help you achieve a smile you have dreamed about! Your dental health is his number one priority. – Our mission at Valley Dental Group has always been to help people achieve and maintain optimum dental health. Offering sedation dentistry services provides our new and existing patients with a solution to healthy teeth and a beautiful smile. Well make your visit 100% comfortable. – Dr. Jordan understands you might feel anxious about visiting the dentist. Thats why its important to him that you feel completely confident when choosing sedation dentistry. Well consult with you before and after your proceduremaking sure your questions get answered. Your safety is essential to Valley Dental Group. – Dr. Jordan is trained and experienced in oral and IV sedation. He is certified in advanced cardiac life support, and is a member of the American Dental Society of Anesthesiology. Throughout your procedure, Dr. Jordan monitors your blood pressure, pulse, oxygen level, and heart rhythm to ensure your safety. We offer financing options. – We know you may be apprehensive about pursuing dental care due to cost. Thats why we offer a variety of cost effective financing options. Well work with you to determine which financing option is right for you so you can get the dental work done that you need. Dr. Jordan offers free consults to discuss if Sedation Dentistry is for you! 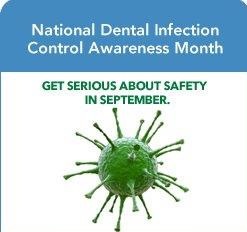 Dental Infection Control Awareness Month (September) highlights infection control in dentistry. Infection control is one of the things our office is committed to so we can provide you with safe care. We’re serious about your safety. Our office is committed to have infection control a main priority. Our office is a member of OSAP, which stands for The Organization for Safety, Asepsis and Prevention. Their mission is to be the world’s leading provider of education that supports safe dental visits. We follow all CDC recommendations, and have a designated Infection Control Officer, who is dedicated to making sure our office is following the highest standard of protocols when it comes to Infection Control. In addition, our team is regularly trained on infection control practices. We understand that patients sometimes worry about the risk of infection during dental procedures. We use sterile instruments, and disposable instruments and supplies that are used only for you and then thrown out. That means they have been through a rigorous decontamination process and all items are safe for use when we remove them from their sterile packs during your dental appointment. We wash our hands, wear new gloves and masks for each patient, and we make sure work surfaces are cleaned and disinfected between patients. If you have a concern, please tell us! We are happy to explain our infection control procedures. We’re committed to taking Safety Viral for you! All of us at Valley Dental Group are pleased to announce that we have recently been accredited for another 3 years by the Accreditation Association for Ambulatory Health Care (AAAHC). Status as an accredited organization means Valley Dental Group has met nationally recognized standards for the provision of quality health care set by AAAHC. More than 6,000 ambulatory health care organizations across the United States are accredited by AAAHC. Not all ambulatory health care organizations seek accreditation; not all that undergo the rigorous on-site survey process are granted accreditation. This is an important milestone in the continuing growth and success of our patient care organization. Pursuing accreditation shows our commitment to providing the highest levels of quality care to our patients, and the same high level of quality in our business practices. Achieving accreditation by AAAHC is proof that we have met the rigorous standards of a nationally-recognized third party. We believe that we are the Best Choice, and our patients deserve the best. When you see our certificate of accreditation, you will know that AAAHC, an independent, not-for-profit organization, has closely examined our facility and procedures. It means we as an organization care enough about our patients to strive for the highest level of care possible. Braces are not just for kids anymore. Whether you’re 6 or 60, your appearance is an important part of your life. If your teeth are crooked or your profile is uneven, you may feel self-conscious about your looks. Orthodontic treatment can improve your smile and your self-confidence! Improving your health by correcting bad bites, crooked teeth, and some abnormalities of the jaw. It’s easier to keep teeth and gums clean and prevent tooth decay and gun disease when your teeth are straight. Making chewing more comfortable. You may be less likely to eat nutritious foods if chewing is difficult or painful. A bad bite can also cause stress in the chewing muscles, which may cause pain or problems with the jaw joints. Reducing the risk of damaged teeth. Protruding, misaligned teeth are more easily chipped or fractured. Many braces are less noticeable and more comfortable than those of the past. Brackets, the part of the braces that holds the wires, can be metal, clear, or tooth colored and are often used instead of large metal bands. Wire used today are also less noticeable and more comfortable than ever before. You also have the option of discreet clear orthodontic aligners. 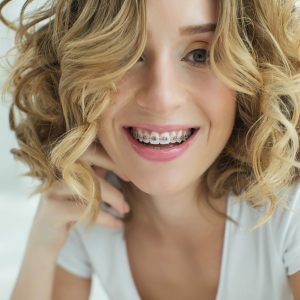 If you would like more information regarding braces, please contact our office at 763-544-2213 to set up a no-charge consultation visit with Dr. Basile. Remember, it’s never too late to improve your smile!! Valley Dental Group celebrated another year of providing quality dental work for our community. This year marks 44 years for us! In addition to Valley Dental Group celebrating its anniversary, we take this time to congratulate and thank many team members who also celebrated an anniversary milestone this past year. We could not do this without our wonderful team, who are so dedicated to doing the very best for patients. THANK YOU for all you do!!! Nancy Post, Dental Hygienist – 30 years! Linda Remmen, Licensed Dental Assistant – 25 years! Dr. Brian Jordan, General and Sedation Dentist – 15 years! 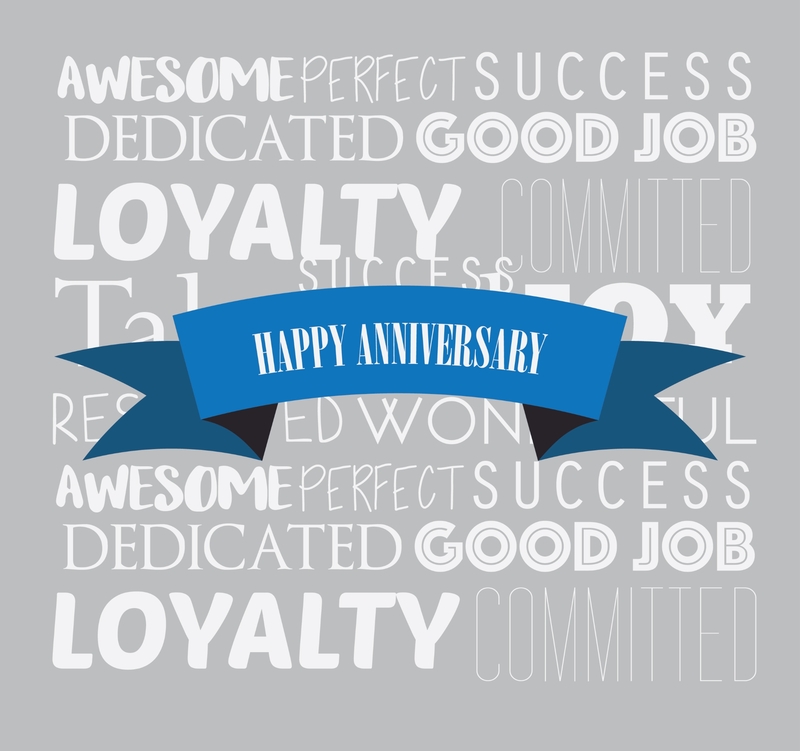 Kathi Carden, Insurance and Financial Coordinator – 15 years! Dr. Gerald Anderson, Endodontist – 10 years! 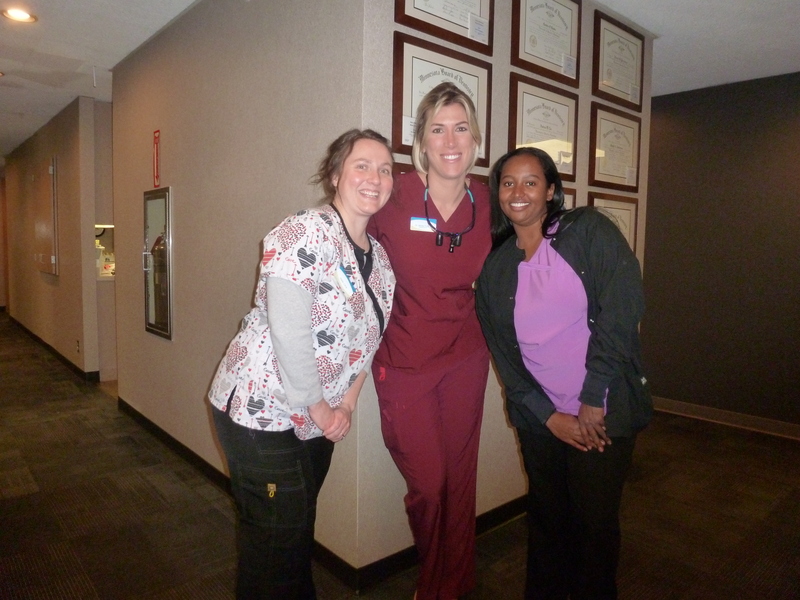 Tina Olson, Dental Hygienist – 10 years! Lyndsey Carlson, Dental Hygienist – 5 years! Mical Samuel, Licensed Dental Assistant – 5 years! Oral cancer kills one person in America every hour of every day, 24-7-365. Of those newly diagnosed today, about half will be alive in 5 years. Even surviving this disease will mean that you endured brutal treatments, and leave you with life-long issues that will compromise your quality of life. It is very important for you avoid this disease when possible, and know how to recognize and find early symptoms of it, so you might then self-refer to a dentist or other professional to have suspicious things evaluated. Caught early, every negative part of this; from treatments to ultimate outcome, are lessened in severity. Oral cancer checks are performed at every preventative hygiene appointment, but you should be periodically checking at home. There is a website that is full of information, and contains a tutorial for self-mouth checks to do at home. Valley Dental Group participated in Give Kids a Smile on February 3, 2018. 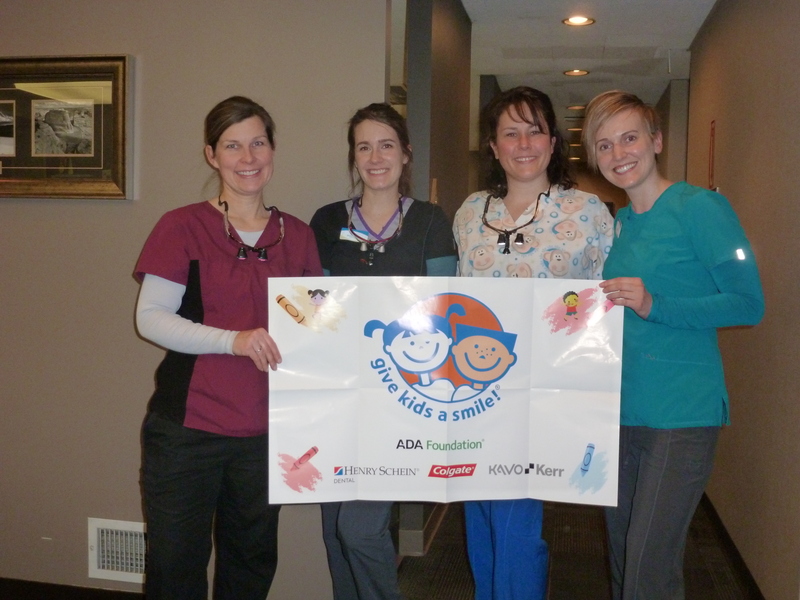 Give Kids a Smile is a program started by the Minnesota Dental Association. Each year, dental professionals from across the state participate in Give Kids a Smile, providing free dental care to children in need. The event is made possible by the collaborative effort of the Minnesota Dental Association, and volunteer dental professionals.